Shelly Plante is the Nature Tourism Manager at Texas Parks & Wildlife Department. She has been employed by TPWD for over 20 years and is an expert in her field. 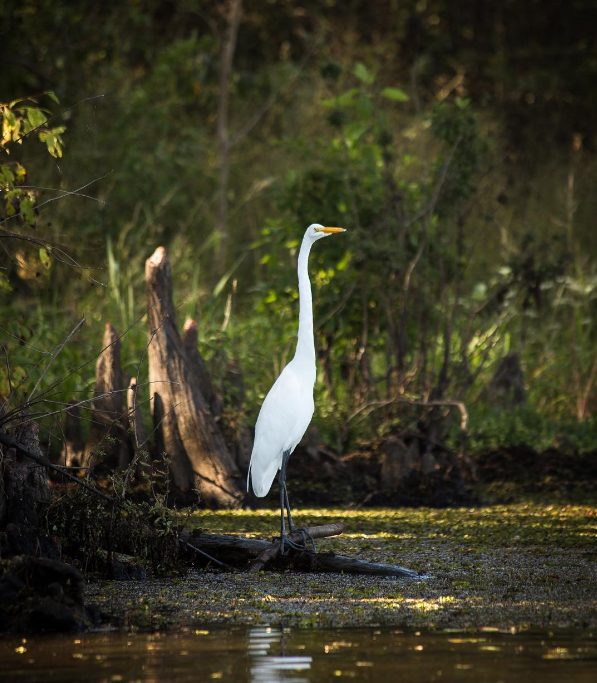 In addition to running several programs such as the Great Texas Birding Classic and Texas Paddling Trails, Shelly is a professor at Texas State University and teaches coursework in Planning and Development of Nature and Heritage Tourism. Here, we had the privilege to hear Shelly’s #MyTexasRiver story. She talks about her work with the Texas Paddling Trails program and the importance of connecting people with water resources. 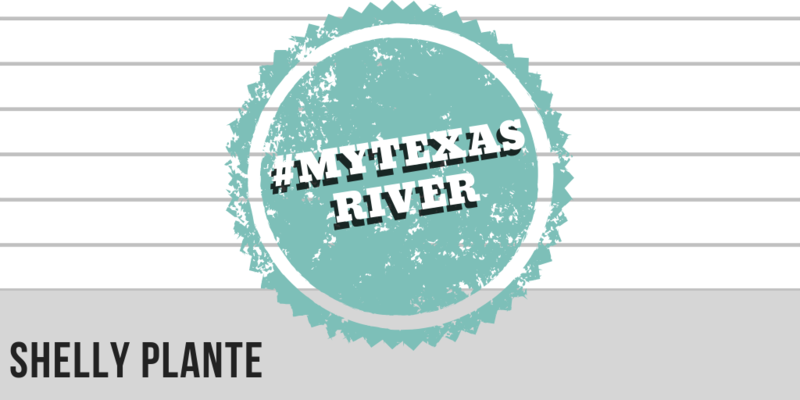 Don’t forget to share your own #MyTexasRiver story on us on Instagram before December 3rd to be entered in our photo contest! 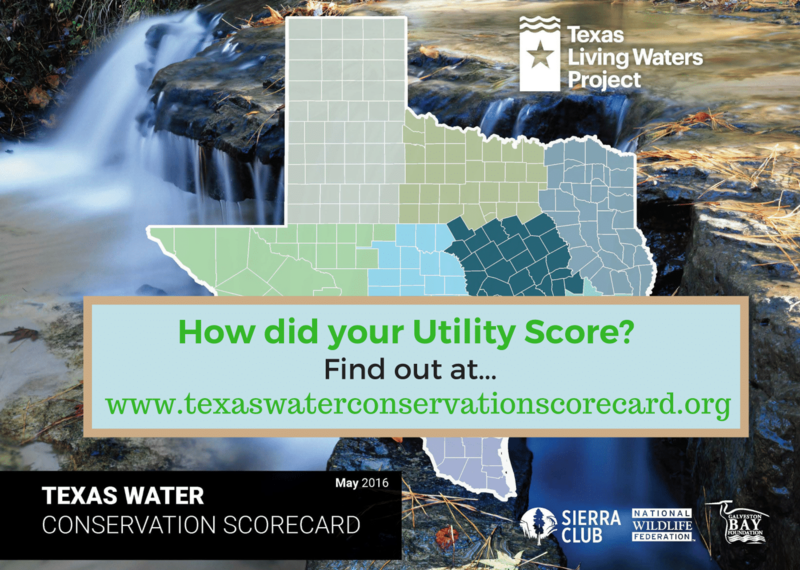 Texas Living Waters (TLW): What is your background with TPWD? Shelly Plante (SP): I have worked at Texas Parks & Wildlife Department for more than 20 years. I work on a variety of nature tourism projects from birding trails and bird watching tournaments to the Texas Paddling Trails program. TLW: What is the Texas Paddling Trails program? SP: The Texas Paddling Trails program was developed about 12 years ago, and it was a way for us to connect people with our navigable streams, rivers, lakes, and bays here in the state of Texas. Texas is very much a private land state with more than 95% of the land being privately owned, so it is very hard to find places to get onto Texas waterways and know that you’re going to have a safe public way to get out in a short paddleable distance. The Paddling Trails program was put together as a way to give people access to rivers and lakes, and tell them where to put in in a public area and where they can take out in a public area for an easy half-day program. That’s not always possible in our state with the private lands that we have, so we hope that this makes it easy for people to connect with water in our state. TLW: What is your favorite thing about this program? SP: What I love about Texas Paddling Trails is it really gets communities to look at the water that’s in their own backyard that they’ve taken for granted for so long as one of the amenities for their area. I work in nature tourism, and what I found time and time again is that sometimes people do not realize the value of the things in their own backyard. So, this program has really helped communities have pride in their waterways and start taking care of their waterways and their access sites and really look at this as a way to bring tourism into their community—a way to make money for their community. People are now eating at their restaurants, buying their gas, staying overnight, and you hear community leaders time and time again saying that they notice more cars with kayak racks on top, and they see paddlers in the community using their resources. It has just been an amazing way to connect people to this resource that they may have been taking for granted, or that they haven’t even visited in a really long time and see it in a different way through a tourist’s eyes. TLW: What is the importance of water conservation and rivers in your work? SP: Paddling trails are so important because they really help connect people to the resource. If people are not using a resource, they don’t really understand the importance of conservation. So, with paddling trails, river conservation, water conservation, everything flows downstream. These are things that become incredibly important. By connecting people to this resource, they’re seeing it firsthand—they’re understanding that their enjoyment of the outdoors, their enjoyment of playing in the water and paddling and paddle sports is only possible if they have clean navigable rivers to go to. We help connect people to the resource so they have an appreciation for conservation, and therefore, will help support conservation for the long-term. That’s incredibly important in our state. Amanda Massey is the Spring 2018 Communications Intern at the National Wildlife Federation - South Central Region.